Get Your FREE 30 Minute Coaching Session Now! 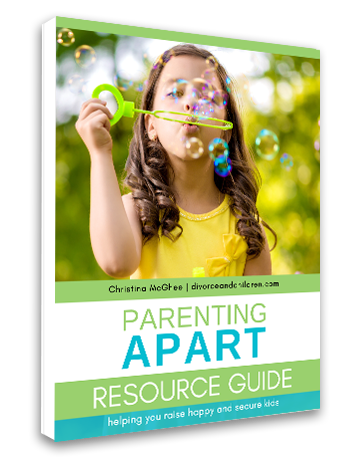 Get my NEWLY UPDATED (and free) +20 page Special Resource Guide. 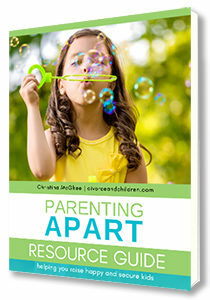 Packed with tons of helpful info to help you and your kids after divorce. Let’s, face it... divorce is one of the most stressful life changes you can go through. When you have children, the stakes are even higher. To be perfectly honest, there’s no magic bullet. No matter how much you want to protect or shield your children, divorce is going to hurt and it’s going to be hard. How hard it is, is up to you. Right now YOU are your kid’s best chance for making it to the other side of this happy, healthy and secure. Growing up my parents always told me I would go to college someday and become a lawyer. The reason… so I could handle their divorce. At the time, it seemed like a big joke to me. Turned out, they weren’t joking. 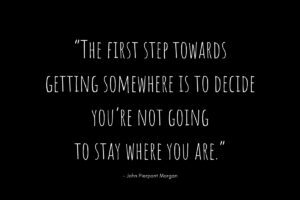 Ready for things to be different? Whether you are parenting on your own, recently separated, in the throes of getting a divorce or years down the road, I can help you get life back on track. "My coaching sessions with Christina allowed me to see things more clearly through the eyes of my children, something I’d failed to do before. I will be eternally grateful for her skilled insight and extraordinary compassion." 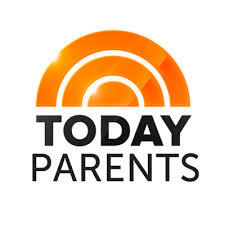 Christina McGhee shares valuable insights and practical strategies to keep families from being devastated by divorce. Using interactive exercises and case studies, she gives parents and professionals the tools they need to help families thrive. 95% of children report feeling like they got little to no information from their parents about divorce.